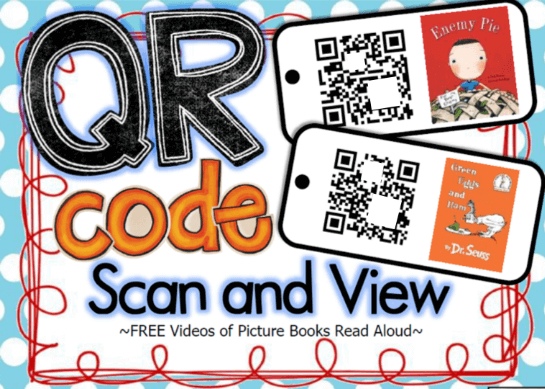 You know what QR Codes are and how to create one. With increase in smartphone penetration and access to high-speed internet, QR Codes have become a common sight now. Marketers today know how to use QR Codes to acquire and engage customers. Not only marketers, but teachers, city administrators, churches, security professionals, non-profit organisations and even artists also actively use QR Codes. This is because QR Codes are an excellent way to connect people from print media to online content. In fact, it is the only practical method. This is the basic use that is popular today with marketers. Want to know why? Say you are a business that invests in print media promotions. Promotions such as magazine/newspaper ads, flyers, posters, and banners. How do you calculate marketing ROI? Or sales? Or even views? You can’t. Because print media is neither interactive nor trackable. But a simple addition to the print media creatives can change that—QR Codes. QR Codes can not only make your creatives digitally interactive, but also help track views and conversions. But it is first important to figure what you want the QR Code to do. This depends on your marketing goals. Do you need more online traffic? More social media followers? Event registrations? Say your goal is to get online traffic from your print media campaigns. Traditionally, you would need to add the website address on your print ads. A potential customer sees your ad and is interested in your product and wants more information. She sees the website address, opens up her phone, opens up the mobile browser, tediously types the website address character-by-character, and then finally gets the info she needs. Not many people are going to do this just because it just takes too much time and effort. This is why marketers add a QR Code linked to the website address. Using a QR Code reading feature on their smartphones, potential customers can get the information in seconds. Note that instead of a website, a QR Code can be linked with any promotional webpage. For example, a customized page that has a coupon code and offer details. If you are a business, you are probably on Facebook, Twitter, Instagram, and even LinkedIn. Let’s assume you do good sales via these platforms. Naturally, you would want as many people as possible to follow you. If you’re doing print promotions, you will have to add your social media links/usernames in text format. If a potential customer sees the ad and wants to follow you on one of these platforms, she’ll have to open up her phone, open the mobile browser, open the app, search for your profile, and then follow you. Just like typing a website, this is an impractical process and no one will make the effort. To make it easy for people to follow you on their favorite social media platform, you can add a Social Media QR Code. When scanned, this QR Code redirects users to a page with links to all your social media profiles. It is not always possible to print in-depth information about a point-of-interest. Point-of-interests could be a product, monument, artefact, or even a town. For example, food & beverage companies need to provide a lot of information on the packaging—both for regulatory compliance and to engage consumers. Information such as list of ingredients, nutritional value, GMO details, allergies warning, and product batch details. To pack this and extra information—say recipe video tutorials—marketers now use a product QR Code. Marketers can now show unlimited text, videos, and photos without eating up extra space. Today, QR Codes are also being used at construction sites for use cases such as providing detailed information and safety demonstrations. Also read how QR Codes are used in Real Estate sector. Increase in smartphone penetration, high-speed internet, and better data security protocols have made mobile payments a common practice. For example, in 2016, USD 1.65 Trillion in transactions was done via QR Codes in China. 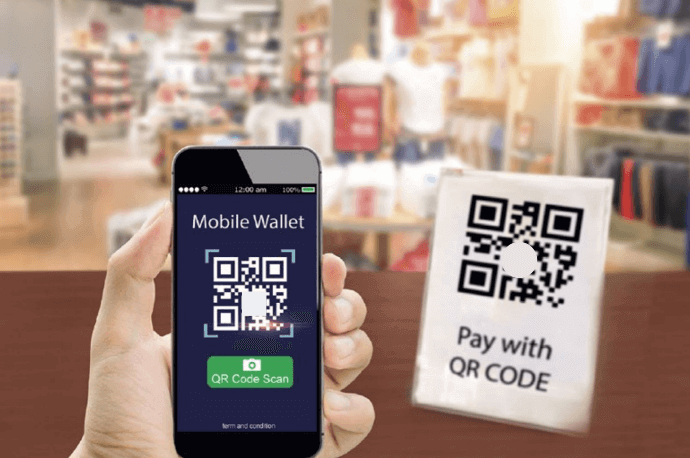 However for small-scale businesses, QR Code mobile payments have become extremely convenient and cost-effective. Unlike debit/credit card POS systems, QR Codes have negligible setup cost. In addition, buyers do not need to carry wallets. Buyers can use their preferred QR Code payment app to scan the merchant’s QR Code and make instant payment. Some popular mobile payment services include Walmart Pay, Paypay (Japan), Paypal, WeChat (China), Alipay (China), and Paytm (India). City administrators constantly (well almost) try to make the lives of citizens and tourists easier, and they are now using QR Codes to do it. So are Police officers today. For example, by scanning QR Codes citizens can register a digital complaint with the local authorities. Or commuters can remain safe by getting sensitive information of their trip. Or tourists can get detailed information about a point-of-interest. In 2018, Virginia Beach Crime Solvers used QR Codes to help report complaints/crime. They launched ‘Crime Kiosks’ at all Virginia Beach area Walmarts. These kiosks act as digital ‘Wanted’ posters and allow people to send anonymous tips about crime with a QR Code. As another example—In England, the Government is using Headstone QR Codes to remember and pay tribute to the brave men who died during the Great War. While learning is important, it shouldn’t be dead serious and monotonous. So it is important for a teacher to follow a hands-on approach to help students retain knowledge better. But getting a student’s attention is quite a task. You need to teach in a way that aligns with their interest. And nothing beats technology in the classroom. This is why teachers now use QR Codes in class material to make learning interactive. Students—who almost always carry smartphones—can scan the QR Codes to view multimedia content. Content such as detailed illustrations, audio translations, video tutorials, and lengthy reference material. 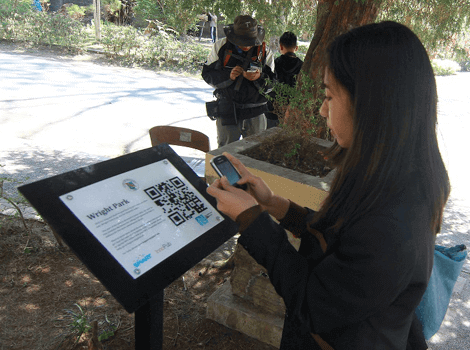 We have seen examples of educators using QR Codes to organize scavenger hunts, in yearbooks to provide additional photos, at parks and zoos, and to teach students with special needs. A QR Code is so versatile that it is upto the educator to imagine a use case to make learning easier and interactive. It might be surprising but artists also QR Codes for their own benefit or benefit of art lovers. For example, street artists—such as graffiti artists—are highly talented but rarely get paid. They are solving this challenge by adding to a QR Code to their graffiti to accept payments. Some people see the QR Code as art itself and are getting QR Code designs tattooed on their bodies. Artists are also adding QR Codes to wall murals to allow art lovers to get detailed information. And one can even use QR Codes as an a part of clothing design. 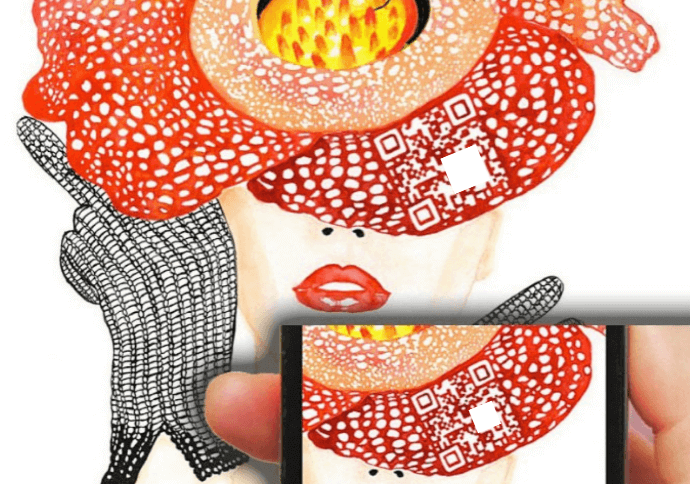 Also see how QR Codes are being used in fashion and accessories. So if art lovers is your target audience, use QR Codes in your artwork to create a fusion of art and technology. This will help you quickly grab the attention of the new-age tech-savvy audience. If you’re a marketer, then you ultimately want your target audience to take an action—go to the website, download an app, sign up for a service, and share contact information. But you know it’s not easy. Your target audience will take an action only if your product/service is impressive, it is useful to them, and it’s easy for them to take an action. But if you do print media promotions, taking an action is almost impossible. But a QR Code is useful here. Add a QR Code to make it easy for your potential customers to take an action. For example, an App Store QR Code makes it easy to download an app. Similarly, a QR Code can make it easy to get Google Reviews for your service. Also see how QR Codes can help graphic designers get more business. It is easy to authenticate people and documents online in most cases. All you need is a password. But if you want to verify people in person and printed documents, then it’s only possible via QR Codes. Say you organise an event in your company and you want to authenticate each guest at the entry gate. So you give a unique QR Code to each of the guests. These QR Codes show guest details which are matched with details in the database to authenticate their entry. QR Code tickets are now gaining popularity. Whatsapp and WeChat use QR Codes to authenticate users to provide access to their web versions. There are many such applications that are using QR Codes to authenticate users. With image editing softwares such as Photoshop, document counterfeiting is easily possible. This is major issue in areas such as education (fake degrees), insurance (fake auto policies), and offices (fake IDs). Traffic cops, equipped with smartphones, can scan the QR Code to match the details on the policy document with details in the official database of the issuer. When you’re networking, you ultimately want people to add you as a contact on their phones. Or follow you on social media. You can hand out a business card but most will end in the trash. Because no one takes the effort to type all that information on their phones. 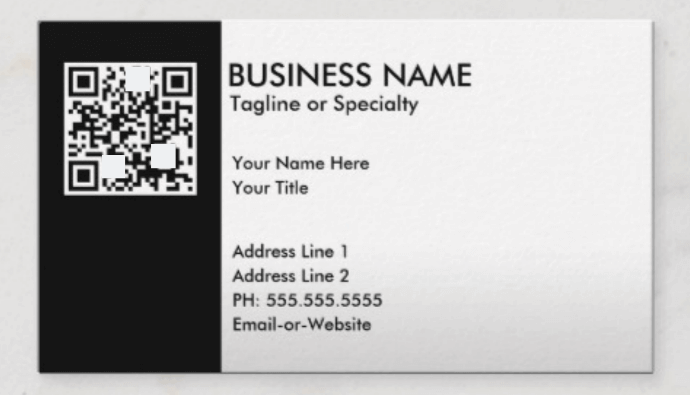 But you can significantly improve your chances by making it easy for them—by adding a business card QR Code. When scanned, people can easily save your contact in an instant. Popular apps such as WeChat, LinkedIn, Viber, Facebook, Snapchat, Line, Kik also use profile QR Codes or custom 2D barcodes to connect people when they meet in-person. Like Snapchat and Instagram, Amazon also released its customized 2D barcodes—SmileCodes in 2018. QR Codes are also seeing traction in healthcare services. Mostly to make it easy for healthcare professionals to get detailed information about patients—either in emergencies or during on-going treatment. For example, say a person meets with an accident. Good samaritans take her to the hospital. Now medical professionals don’t know her medical history. This can either delay the treatment or result in an incorrect treatment (allergies, ongoing chronic ailment). If the medical practitioner can access her medical records then emergency treatment can effectively be rendered. But nobody carries their medical records. 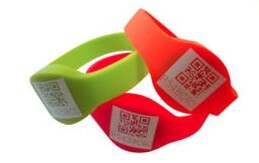 But a QR Code on a wristband (popular amongst senior citizens) can give access to all required information. Ever see a cashier scan a barcode at the grocery store? 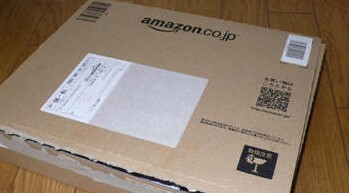 Barcode on a package that just got delivered? Or barcode on ID cards? These are inventory management barcodes. These barcodes are used to track the movement of products, packages, and people across the supply chain. These barcodes are fast getting replaced by QR Codes due to its multiple advantages. QR Codes were actually first developed for this exact reason by Denso Wave Corporation. Also see how various countries are using QR Codes in agriculture. Adding the angle of mobile engagement to games increases user engagement. Many game developers are already doing this by offering secret information, weapons, and bonus points to gamers. To to this, they are using QR Codes either in-game or out-of-game. Games such as Watch Dogs and Homefront use in-game QR Codes. And those such as Borderlands 2, and Scavenger Hunt use out-of-game QR Codes. Serving good food at your restaurant or providing a great stay at your hotel is well your job. But it is also important to keep guests engaged. As people always carry a smartphone with them, you can use a smartphone-friendly technology—such as QR Codes—to engage them. 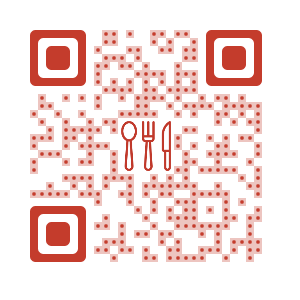 QR Codes are popular with restaurants as well as in hotels. That’s all you need to know on how to use QR Codes. 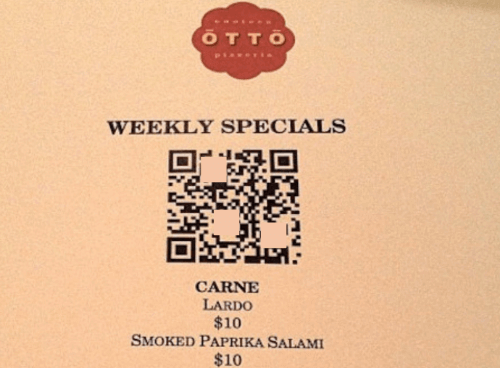 QR Codes are versatile and used for both promotional and operational use cases. You might have seen QR Codes on candidate résumes. This is a smart way of using QR Code technology to catch a second glance from recruiter. However, recruiters can also use QR Codes to give full-length job description, show list of vacancies, and what not. The main advantage of QR Codes here is that you can engage potential candidates with their smartphones. Since a large number of them use mobile phones to see information about jobs, QR Codes can work in your favor. Say you’ve a restaurant and you want to run a survey to know what your customers want. Or how well your services are doing. So you decide to create a survey form online and print its link on the bills. Customers need to type this link in their web browser to fill the survey form. But the question is—will people really do that? They’ll have to take out their phone, unlock it, open the browser, type the entire survey link, fill the form, and then submit their response. Since this will need them to put both time and effort, many will skip doing it. So you must look out for an alternative. Hence, you can rather add a QR Code on your bills that leads to a survey form. Viewers are usually multi-tasking while on TV. Other than TV, they are simultaneously on their smartphones or tablets. So the best way to engage them is with their smartphones/tablets. This may be to visit your website, download an app, follow you on social media, or even make a purchase. What you need to do here is make it easier for them to take an action. And one to do this is by using QR Codes on TV. You can easily use them for use cases such as redirecting audience to your website, getting poeple to follow you on social media, and helping them vote for their favourite contestant in a reality show. While it is important for employees to work well in time, they should have a good work life balance too. And State Bank of India (SBI) is using QR Codes to do that. A family member of each employee gets a QR Code which he/she can use to complain in case employee doesn’t reach home on time. Start creating custom made QR Codes and QR Code Campaigns to engage people. 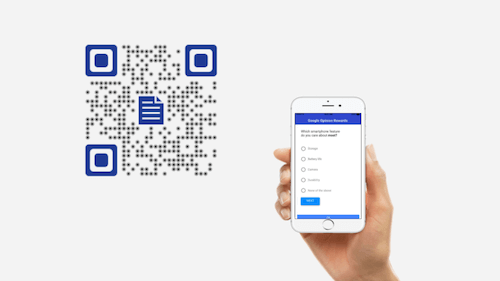 If you have a use case of QR Codes that we have not covered, let us know in the comments below.